This book transported me back to Duluth to the point where I was distracted by my own memories. Within a few pages I was standing by the canal watching the mind-numbingly big cargo ships cruise by under the lift bridge, hunched into my coat against the stiff fall breeze. 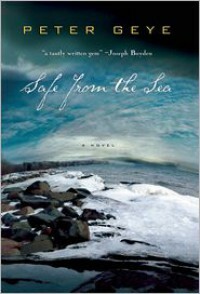 The ferocity and human drama of life on Lake Superior came alive on the page.